Danelec Marine has received orders to supply new-generation Danelec DM100 Voyage Data Recorders (VDRs) for 27 new Maersk containerships, which are being built at shipyards in China and Korea. The newbuild VDR orders follow on a fleet retrofit contract awarded last year, under which Danelec is replacing the existing VDRs and Simplified VDRs (S-VDRs) on 100 Maersk vessels with the new DM100 technology. These retrofits are expected to be completed this year. 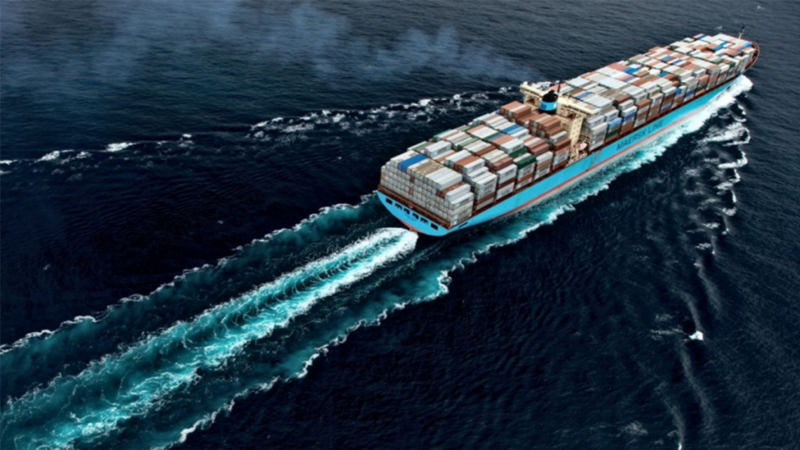 Each of the new Maersk ships will also be fitted with a Danelec Marine VDRConnect module for remote downloads of VDR data at shore offices using Danelec’s VDR OnDemand software tool. VDR OnDemand is a portal and dashboard that allows authorized shore offices to log on and request specific data sets from the VDR via an IP link. The “pull-through” remote access service will streamline shipboard service calls and the mandatory annual performance tests. Once implemented, ship managers (or Danelec Marine service technicians and service companies) can collect data samples and perform diagnostics of the VDR and connected systems while the ship is at sea. In addition, the ship manager can request transfer of recorded data for instant replay ashore, saving valuable time in responding to an incident aboard the ship. The Danelec DM100 is type approved to comply with the latest IMO performance standard for VDRs. It incorporates Danelec’s exclusive SoftWare Advanced Protection (SWAP) technology, which facilitates fast and easy shipboard service. The world’s largest container shipping company, Maersk Line, is the global container division and the largest operating unit of the Maersk Group, a Danish business conglomerate.